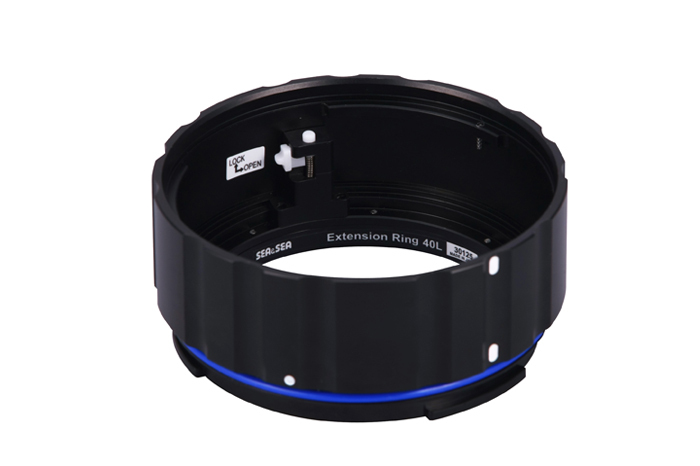 EXTENSION RINGS DESIGNED FOR SEA&SEA NX, DX AND MDX SLR HOUSINGS, TO BE USED WITH MDX MOUNT PORTS. 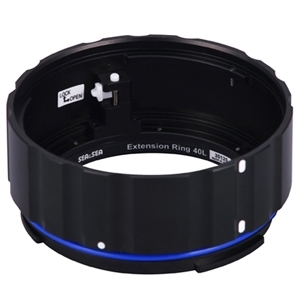 46mm Extension Ring with Focus Knob and Port Lock; provides manual focus for compatible zoom lenses. Until now, auto focus has been the only option available when using a zoom gear. 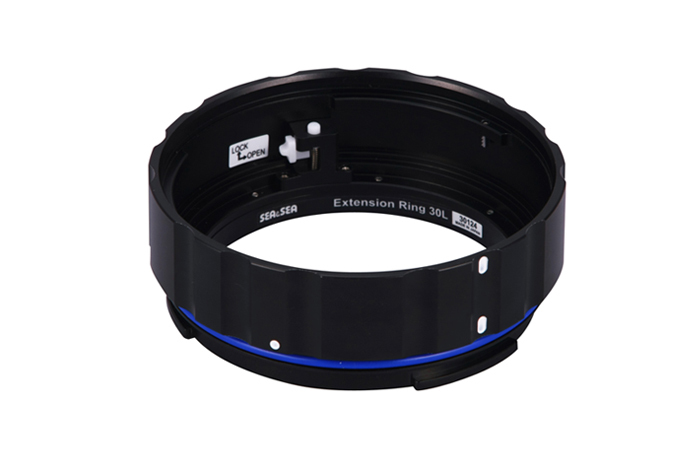 With the new Extension Ring 46 with Focus Knob, you can now manually focus a compatible zoom lens. When your camera's AF frames do not cover your subject, you can manually focus a compatible lens without changing composition. 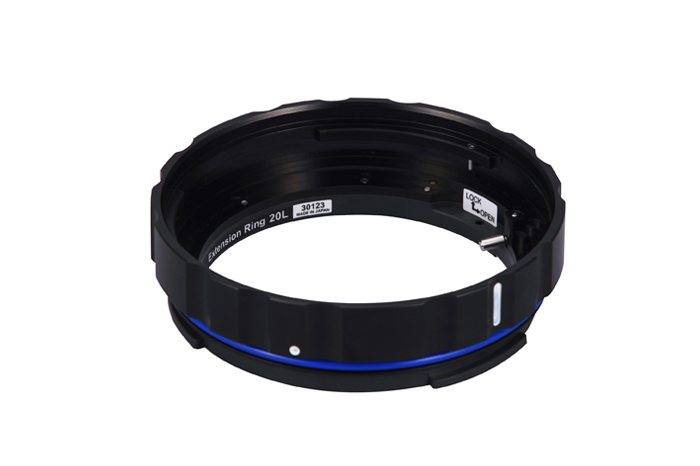 This is the ideal solution when shooting fast-moving subjects (which even the latest auto focus may not follow), in dark environments and when there are lots of particles suspended in the water; all situations where auto focus will not function correctly. 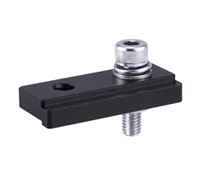 The focus knob is located in an ideal position and angle to be easily operated with the index finger and thumb. 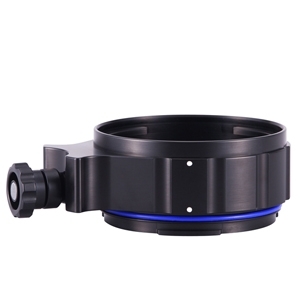 Compatible Housings: MDX series housings. Compatible Lenses: Canon EF 16-35mm F2.8L ll USM, Canon EF17-40mm F4L USM, AF-S Nikkor 18-35mm F/3.5-4.5G ED, AF-S Nikkor 16-35mm F/4G ED VR (as of June 2014). 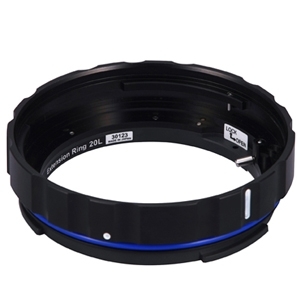 * Compatible FC focus gear required for manual focusing (can be used in conjunction with a compatible zoom gear). 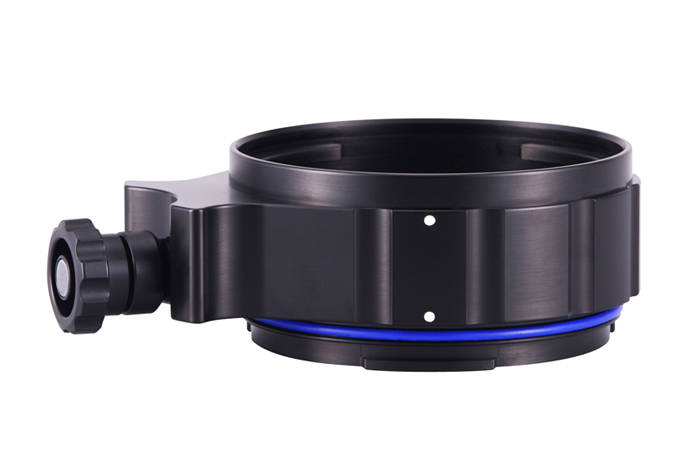 With this Grip Extension, the left housing grip can be positioned forward to provide easy access to the focus knob on the Extension Ring 46.